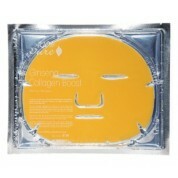 100% Pure Facial Masks work on multiple levels to nourish your skin and take your treatment regimen to another level. Packed with nutrients, protective antioxidants, and hydrators to penetrate your skin while they rest on its surface, 100% Pure Facial Masks infuse the skin with everything it needs to be healthy, feel smooth, and look vibrant. In addition, each mask enhances the penetrative abilities of the rest of your 100% Pure skin care regimen, providing you with even more amazing dermatologic and aesthetic benefits. The 100% Pure Brightening Scrub and mask provides your skin with rich moisture, protective antioxidants, and a reviving blend of vitamins. 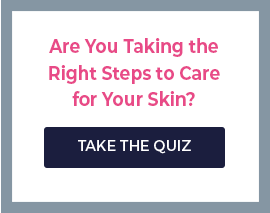 At the same time, it features a targeted blend fo active ingredients that lift away discoloration and age spots to provide a more even skin tone. At the same time, it brightens the overall tone of the skin for a brighter look. 100% Pure Purifying Seaweed Facial Mask and Pineapple Enzyme Facial Peel Mask use fruit and vegetable enzymes to digest unwanted proteins from the surface of the skin, promoting cellular regeneration while detoxifying the skin. These cleansing, purifying, and reviving treatments wash away to reveal a silky-smooth complexion with a polished look. 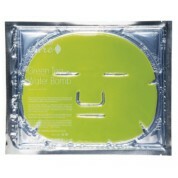 100% Pure Vegetable Detoxifying Facial Mask uses the power of vegetable extracts to truly detoxify the skin. Packed with all-natural, organic ingredients, it’s a great way to periodically detoxify the skin. Use 100% Pure Facial Scrubs at least 2-3 times per week for maximum benefits. Each purifying treatment will provide amazing smoothing and anti-aging benefits when used regularly and as directed.